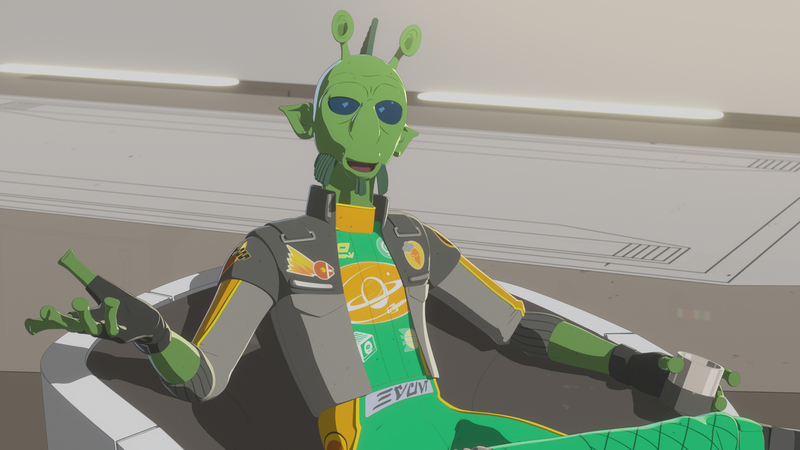 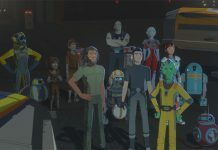 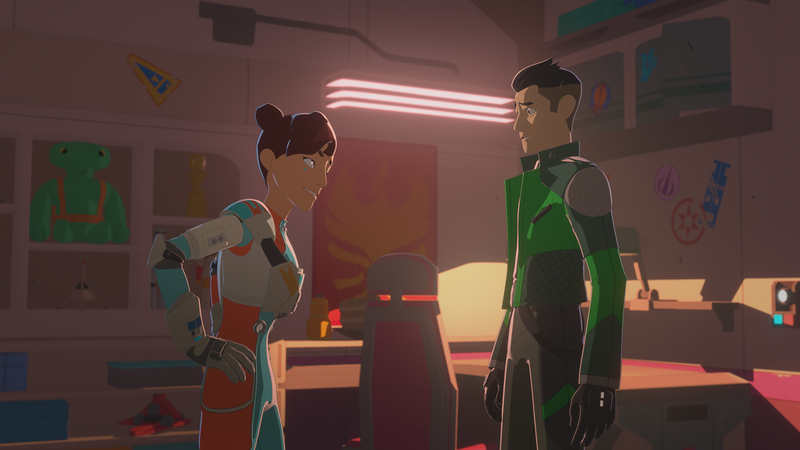 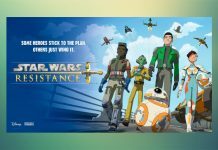 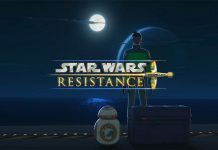 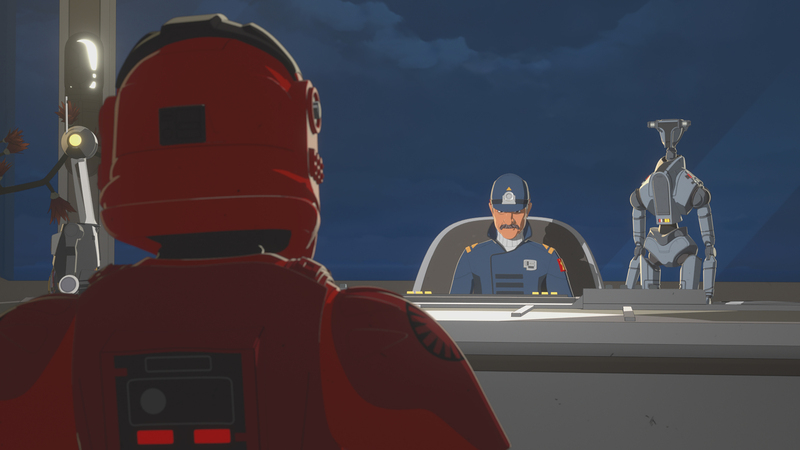 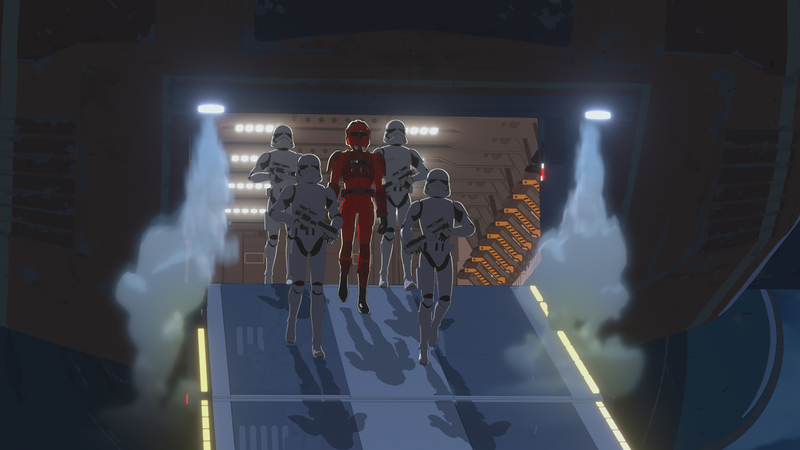 Lucasfilm has released via an official press release a preview clip and several high resolution images from the next Star Wars Resistance episode titled “The High Tower”. 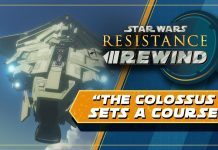 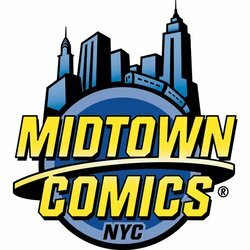 Check out the supplied preview content below! 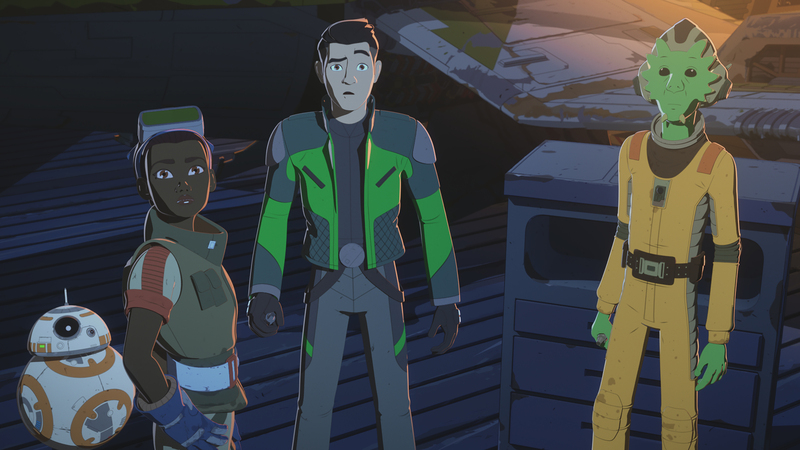 New Video and Images Available for the next episode of Star Wars Resistance on SUNDAY, OCTOBER 28 at 10pm ET/PT on Disney Channel! 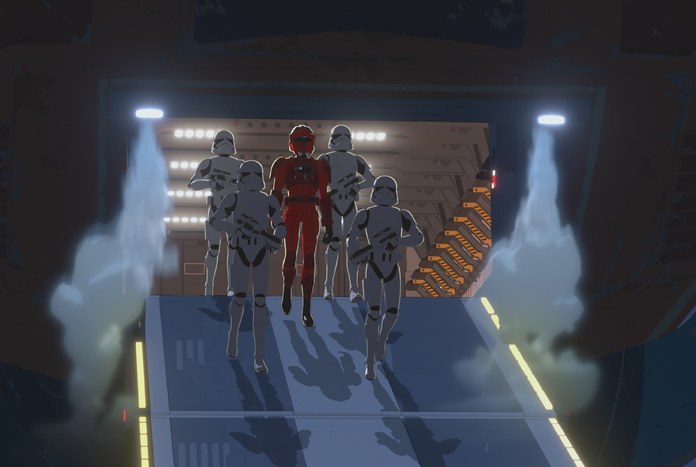 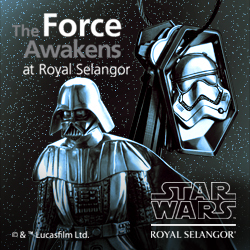 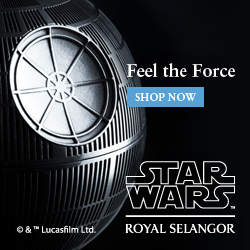 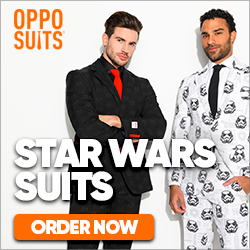 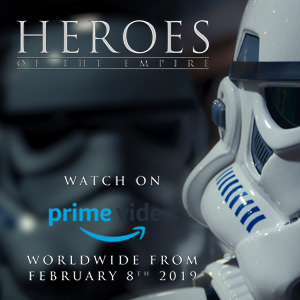 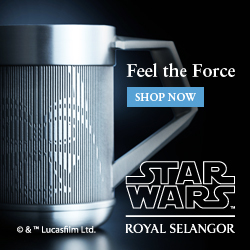 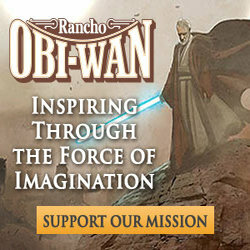 In “The High Tower” – The First Order arrives at the Platform for mysterious reasons; Kaz and BB-8 are determined to find out what they want. 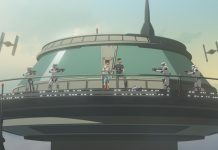 The new episode – “The High Tower” – will also be available SUNDAY, OCTOBER 28th (12:01 a.m. PT) on the DisneyNOW app and Disney Channel VOD, giving kids and families access to the series wherever and whenever they want to watch.